13.5% alc., $69. · Light golden yellow color in the glass. Gorgeous and intoxicating aromas of lemon, pineapple, yellow peach and crushed chalk. Equally sensational on the palate with a perfect marriage of luscious lemon cake, pineapple and pear flavors with uplifting acidity. A hint of complimentary nutty, vanillin oak adds to the appeal of this laser focused wine. The finish is incredibly long and refreshingly racy. I was so taken by this wine, that I stopped tasting other wines on this day and had a generous glass with lunch. 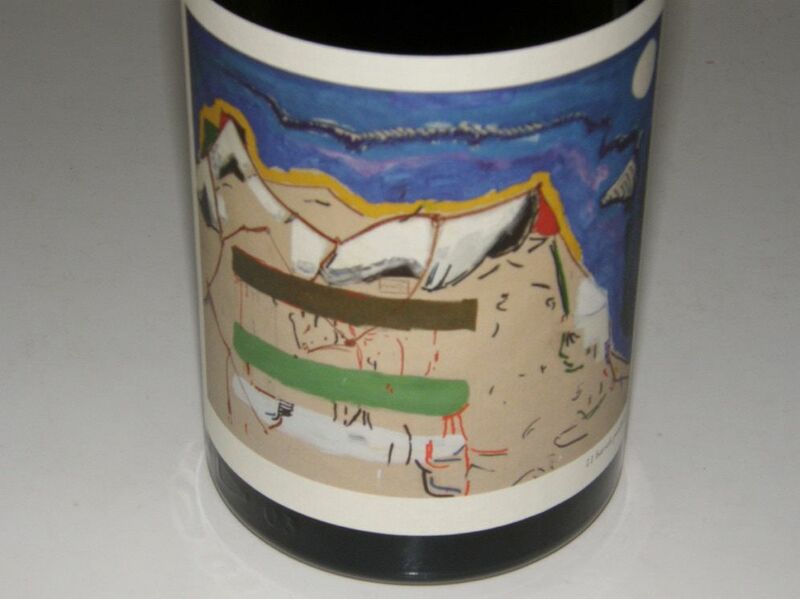 A delicious, edgy wine without rival. (BTW, I did not see the glowing reviews of this wine by other notable wine critics before tasting this wine) Score: 99. Reviewed November 22, 2015. 14.5% alc., $80. 4 clones. Unfined and unfiltered. · Light golden yellow color in the glass. Wonderful aromatic purity featuring scents of lemon curd, pineapple, marzipan and a hint of oak vanillin. This wine really makes a statement on the palate with a delicious array of citrus flavors augmented with notes of honey, caramel and vanilla. The flavors surprisingly build in intensity in the mouth, climaxing in an extended lemon drop party. Complimenting the gorgeous fruit core, there is a steely and saline-infused acidity in the background that gifts the wine crispness and vibrancy. 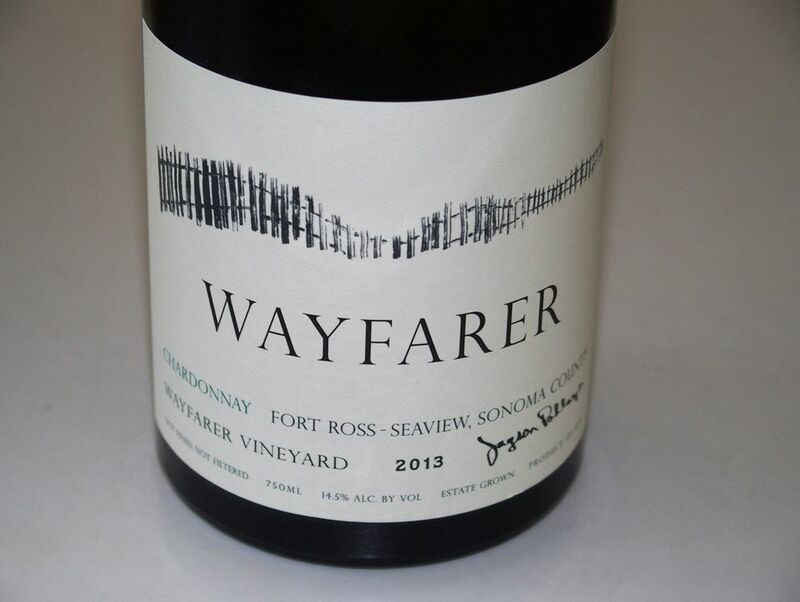 A stunning wine that spectacularly fulfills the promise of the West Sonoma Coast. Score: 98. Reviewed July 12, 2015. 14.3% alc., 414 cases, $115. Allocated to mailing list members. Fermented and aged in French oak barrels. · Light golden yellow color in the glass. This is a sensual wine with a perfume of cut yellow apple, honey, lemon oil and toasty oak. 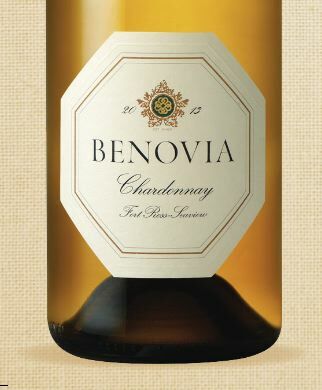 Round and polished on the palate, the uplifting flavors of lemon, white peach, apple are embellished with oak seasoning. Impeccably balanced, and thoroughly satisfying, previously hidden nuances seem to appear with each sip. Even better the following day from a previously opened and re-corked bottle. I believe this is easily a 15-year wine. Score: 97. Reviewed June 27, 2015. 14.2% alc., 375 cases, $55. Released March 2015. Vineyard established by grower and horticulturist Lee Hudson in the 1980s. 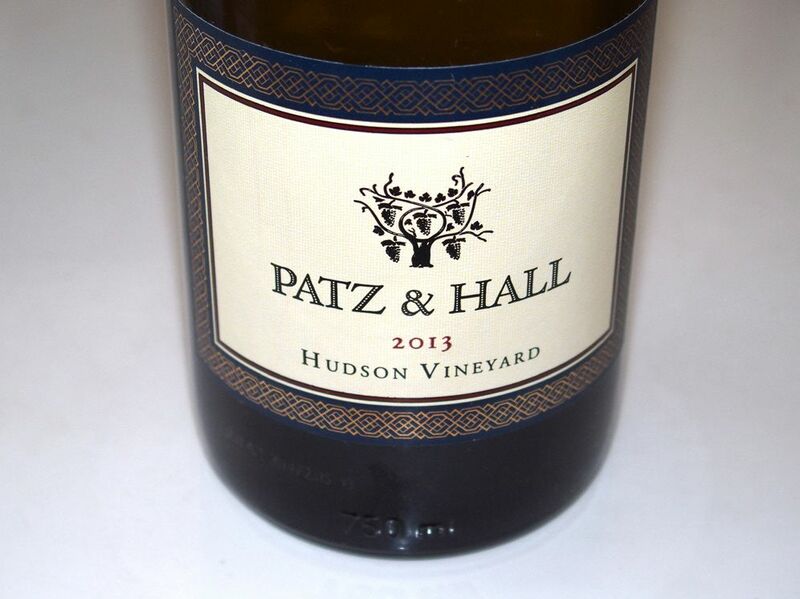 Sourced since 2005 from the same block that Hudson uses for own Chardonnay. Hudson-Wente selection (isolated by Lee Hudson). Whole cluster pressed, indigenous yeast fermentation, aged in 100% French oak barrels, 50% new, sur lie, with weekly stirring. 100% malolactic fermentation in barrel. Unfiltered. · Light golden yellow color in the glass. The nose is flat-out gorgeous, featuring hi-tone aromas of fresh lemon, pear and buttery brioche. Apple, citrus, pear and honey flavors arrive with aplomb leaving behind a vibrant citrus note on the bright and engaging finish. This is serious, classy juice that is refined, seamless, and nearly perfect in every way. WOW! Score: 96. Reviewed July 13, 2015. 14.17% alc., 200 cases, $50. Harvest Brix 23.9º. Aged 12 months in 100% French oak barrels, 30% new. The wine was racked, lightly fined and put back into barrel before being bottled unfiltered. · Light golden yellow hue in the glass. This is an exceptional wine that checks all the squares. Uplifting aromas of lemon cake, peach, sea breeze, and chalk dust lead to a flat-out delicious core of lemon, yellow grilled peach and yuzu zest. 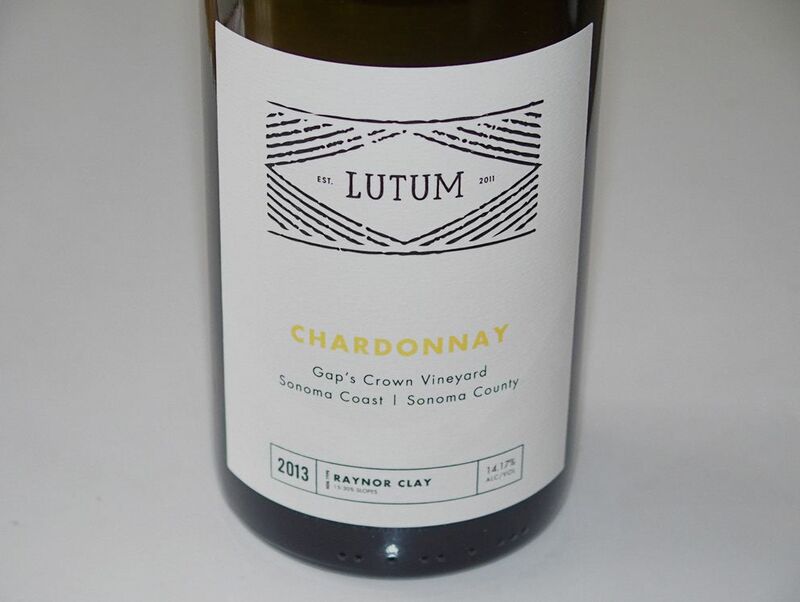 Impeccable balance with seamless integration of oak and a bright, juicy demeanor. 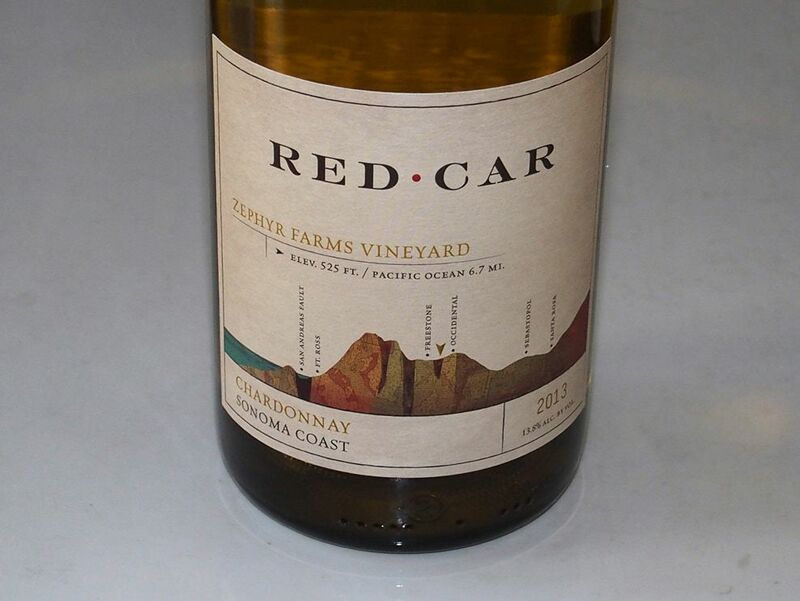 The finish is remarkable for its length, expansive lemon flavor, and cleansing acidity. Goes down like mother’s milk. Score: 95. Reviewed May 14, 2015. 14.1% alc., pH 3.64, TA 0.58, 340 cases, $48. Released April 2015. Charles Vineyard located on third coastal ridge from the ocean. Dijon clones 76, 95 and 96. Whole cluster pressed and fermented with indigenous yeast. Aged in 24% new French oak barrels. · Very light golden yellow color in the glass. 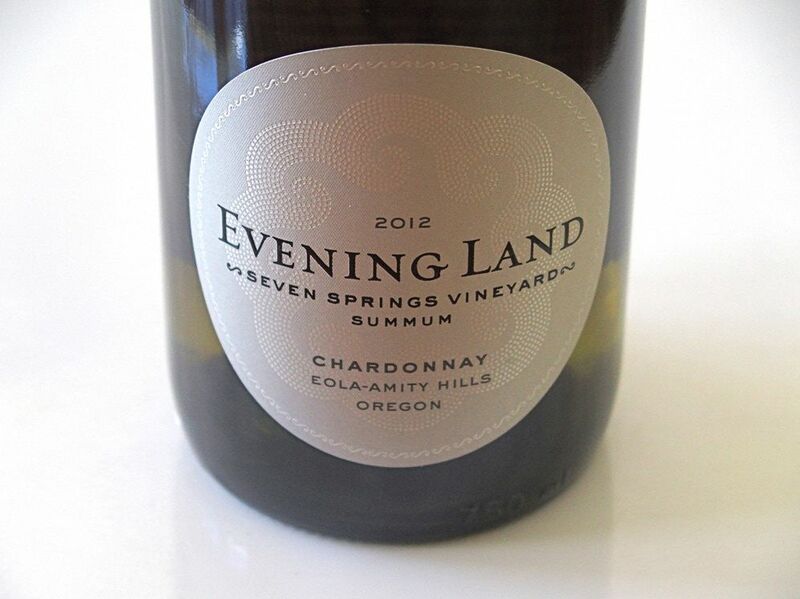 Intense and penetrating aromas of lemon curd, pear, nutty oak and saline minerality. Exceptional presence in the mouth with bright flavors of lemon, white peach and vanilla creme. Crisp and lively with a finish that perks up the senses. This special wine has noteworthy elegance and balance. Score: 94. Reviewed November 5, 2015. 14.21%, $37. · Light golden yellow color and clear in the glass. A marvelous wine with aromas of lemon curd, pear, tropical fruits, walnut and crushed sea shells. Impressive transparency with vibrant flavors of golden apple, pear, and pineapple. Oak seasoning is very subtle. Slightly creamy, with very good energy and cut. A complete wine deserving of accolades. Score: 94. Reviewed March 16, 2015. 13.7% alc., 100 cases, $30. A blend of five clones (Robert Young, Espiguette 352, Dijon 76, Wente and Draper) grown on the estate and neighboring Panner-Hanson Vineyard. Indigenous yeast fermentation, aged sur lie in a blend of neutral French oak barrels and stainless steel barrels. Weekly battonage. Aged 7 months. · Light golden straw color and clear in the glass. 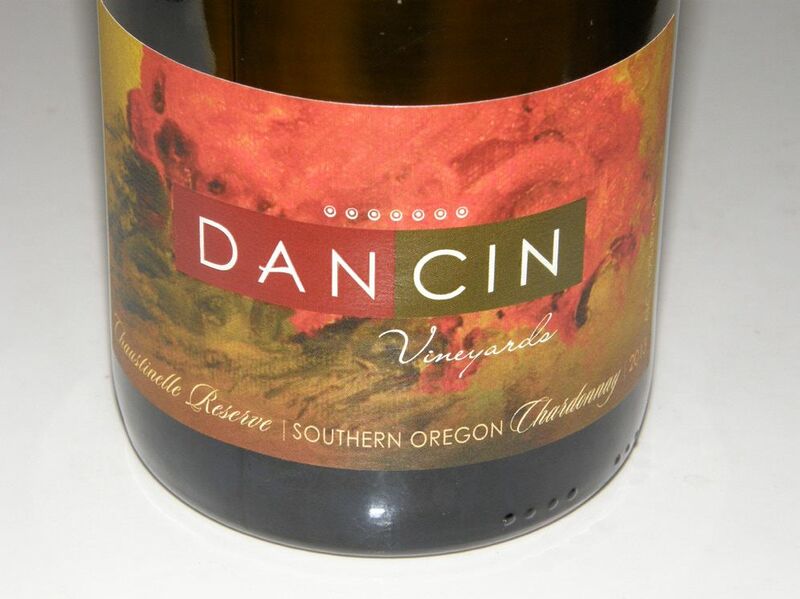 The nose is fresh and bright, with inviting aromas of lemon, peach and tropical fruits. Slightly creamy on the palate with vibrant flavors of lemon, pear and peach and a subtle accent of tropical fruits and oak in the background. A superb wine with excellent harmony, a gentle demeanor, and a good cut of refreshing acidity on the smooth, lemon drop-driven finish. Score: 94. Reviewed January 23, 2015. 13.1% alc., $90 (sold out). 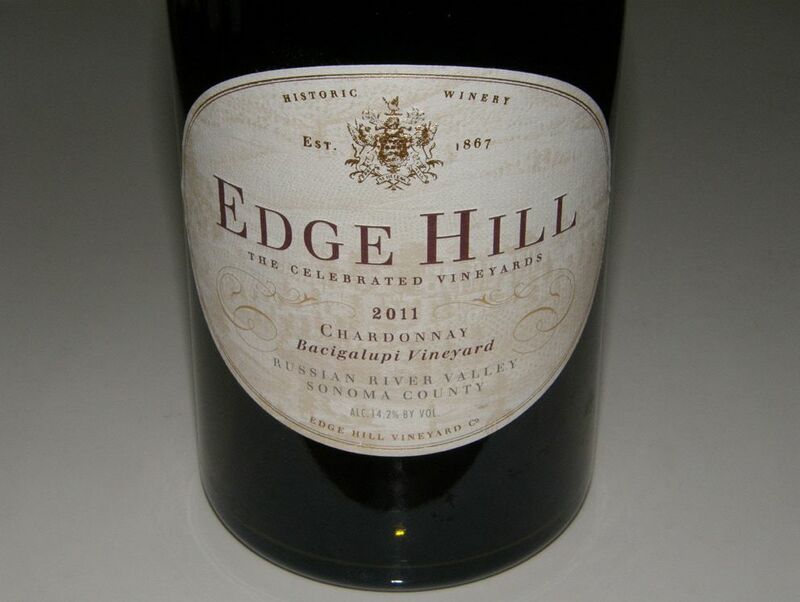 Only produced in vintages that bring out the best characteristics of the highest elevation of the vineyard. Sourced from old vine Dijon 76 clone planted in 1995 that sits slightly higher on the hill than the fruit for the La Source Chardonnay. Long, gentle pressing of whole clusters, spontaneous indigenous fermentation, aged 11 months in French oak barrels, 25% new with gentle lees stirring, and an additional aging in tank for another 5 months. · Light golden yellow color in the glass. Inviting aromas of pear, citrus, melon, flinty reduction and a hint of oak. 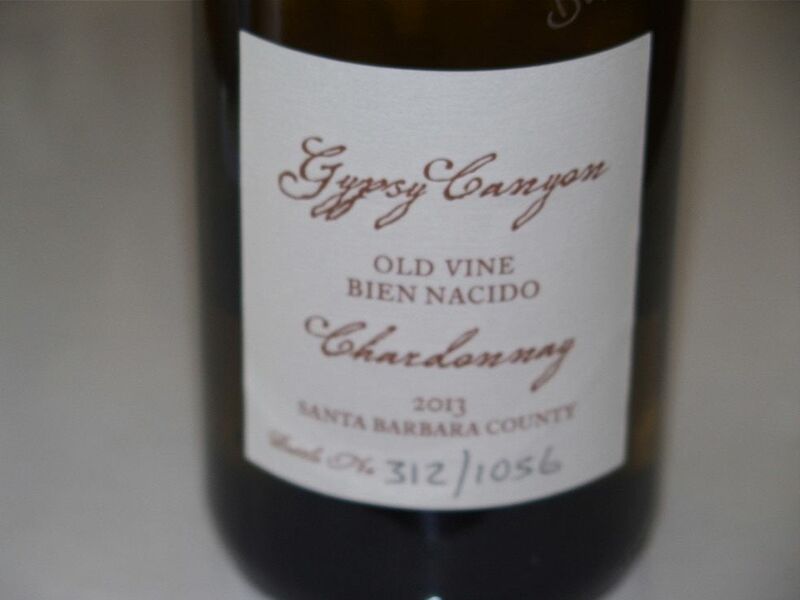 Slightly creamy on the palate, and very fruity and flirty, with flavors of lemon cake and white stone fruits with a touch of caramelized oak. Impeccable balance and a dry, lengthy finish that vanishes like fine Champagne. 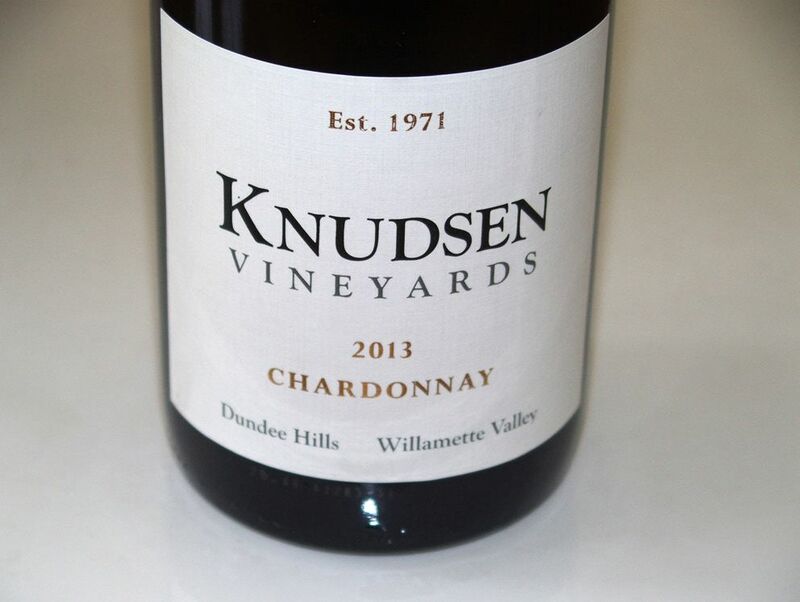 One of Oregon’s greatest Chardonnays. Score: 94. Reviewed May 14, 2015. 14%, 100 cases, $70. · Light golden yellow color in the glass. Aromas of lemon oil, apple and warm brioche lead off with lovely flavors of lemon, peach and pear fanning out on a rich mid palate. Clean and crisp, with a polished mouth feel, impeccable balance, and a finish that never wants to let go. A high class offering that is very seductive. Score: 94. Reviewed July 12, 2015. 13.5% alc., pH 3.39, TA 0.60, 125 cases, $45. Dijon 76 and 96 clones. 100% malolactic fermentation. Barrel fermented 6 months in primarily older French oak barrels with 35% new and 6 months in bottle. · Moderately light golden yellow color in the glass. Elevating aromas of fresh citrus and apple tart. Delicious array of layered flavors, including lemon, pear, apple, baking spice, honey and caramel. Impressive depth of flavor in a clean and invigorating style, offering a lemon-drop-fueled finish alive with flinty acidity. An exceptional wine that will impress even die hard white Burgundy devotees. Score: 94. Reviewed April 20, 2015. 13.8% alc., pH 3.20, TA 0.84,100 cases, $58. Grapes picked at naturally high acid levels in this vintage. Prosser clone planted in Goldridge sandy loam. Harvest Brix 22.6º. Aged 14 months in French oak barrels, 25% new and 75% neutral. · Moderate golden yellow color and clear in the glass. 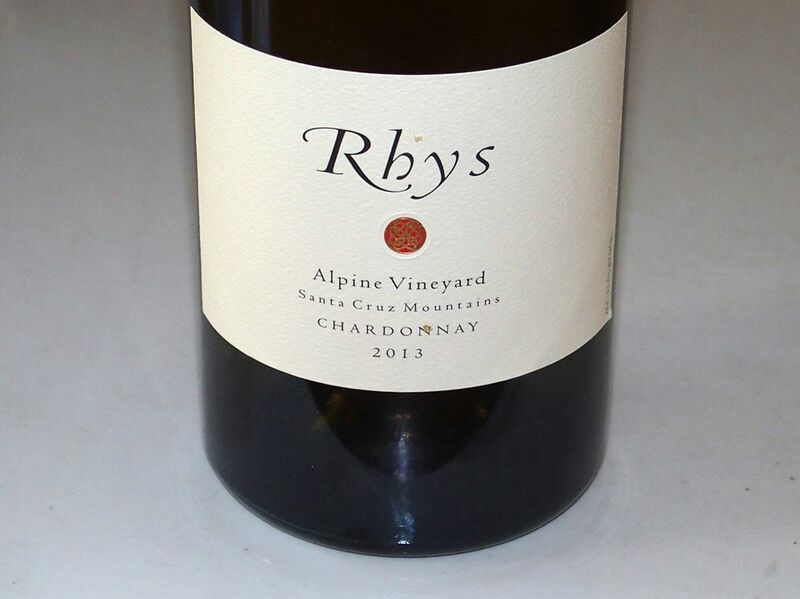 Lovely aromas of lemon peel, cut apple and pastry cream arrive slowly over time in the glass. Instantly giving on the palate, with delicious flavors of lemon, grapefruit, green apple and toffee complimented by the faintest oak. The racy finish is incredibly focused, long and intense. Vivid, vibrant and refreshing. Score: 94. Reviewed November 22, 2015.